The valence electrons are the ones in the highest nth energy level. 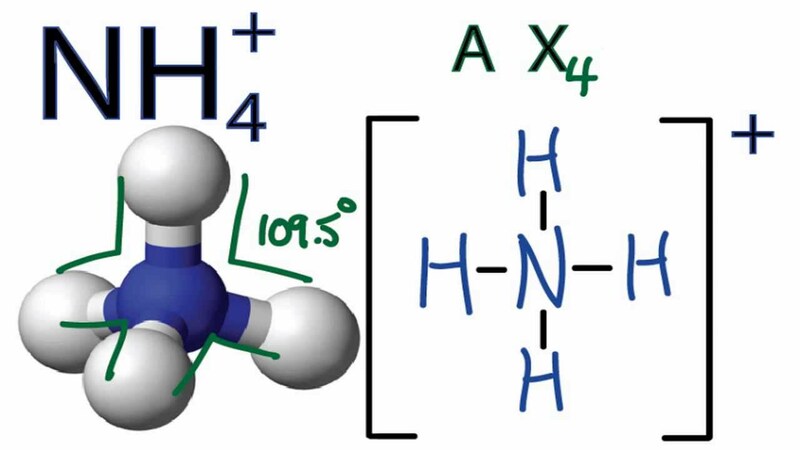 Write the Lewis structure for NH4 +1 and check those statements which are correct. The second structure is correct because the N has a charge of zero. While the first structure has a charge of +1 for N.
Structure II is correct because neutral charge of 0 matches the formula's charge. 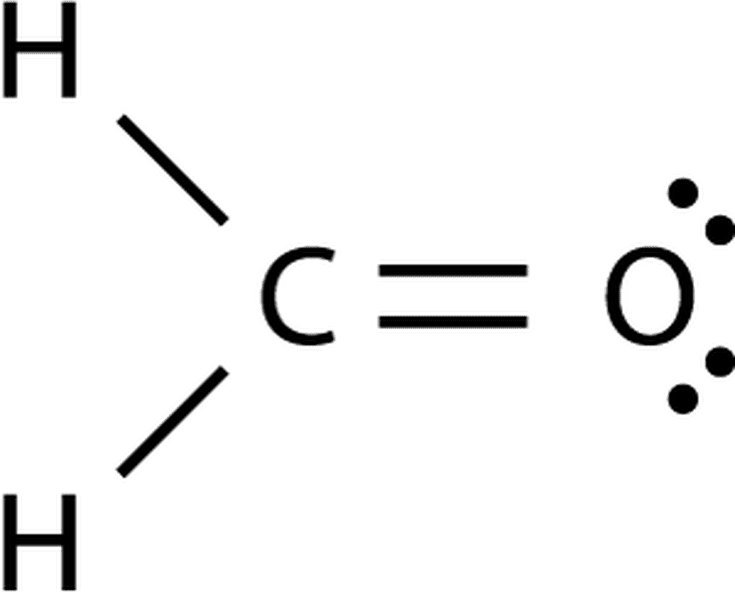 Calculate the new freezing point for a 0.73 m solution of CCl4 in benzene. Calculate the increase in the boiling point, ΔT, for a 0.53 m solution of sucrose (dissolves as a molecule) in water. Acid is more dense than water.